Harry here. 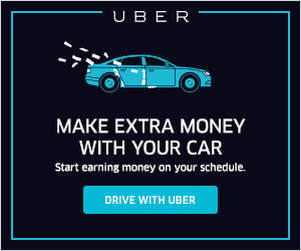 Uber’s switched to a guaranteed earnings model instead of a sign-up bonus in certain cities, frustrating many drivers, but we’ve also discovered an interesting opportunity. 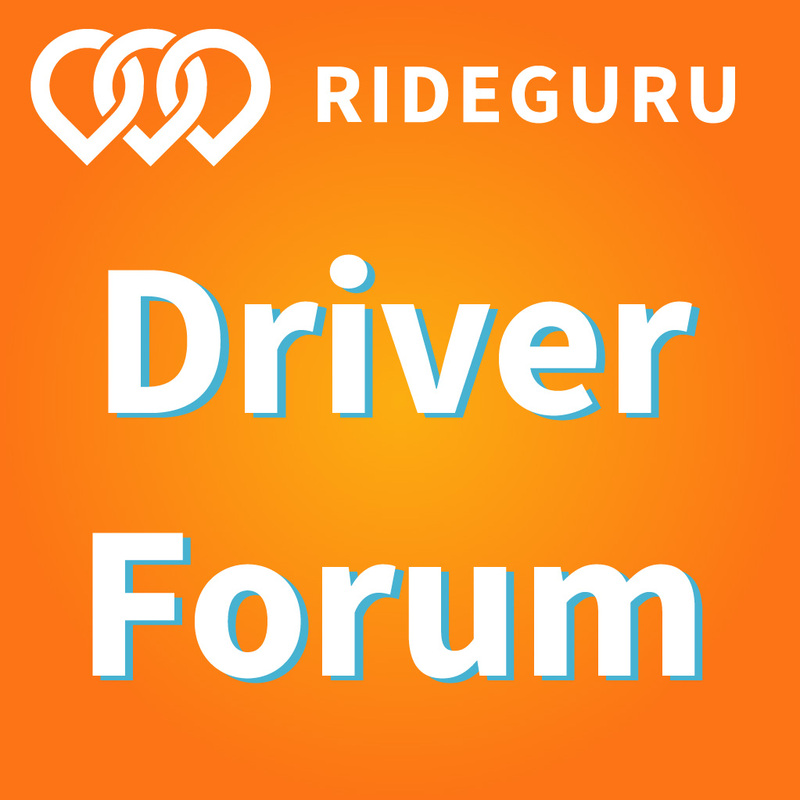 Today, senior RSG contributor Jon Knope takes a look at a new driving strategy that will help you maximize your income if you’re given a guaranteed earnings benefit when you sign up to drive with Uber. If you’re just starting out with Uber, you may be able to pocket some extra cash with this unusual driving strategy. 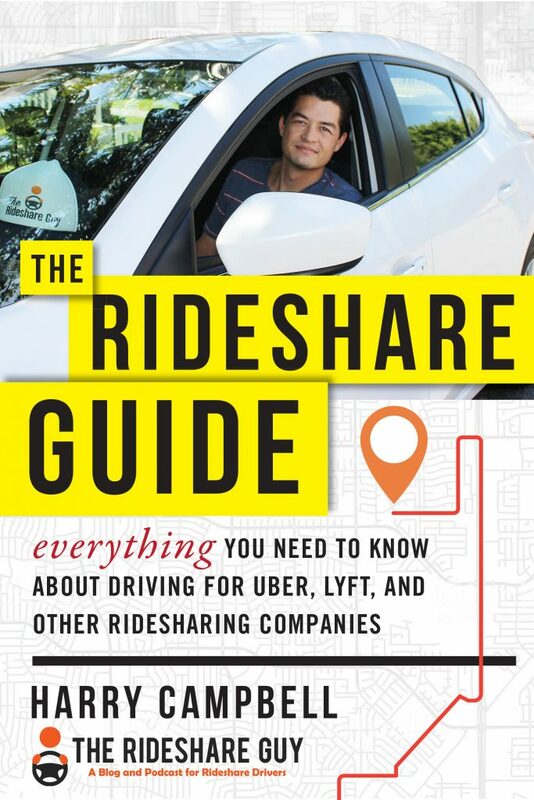 If you’re a rideshare veteran, read on for information about sign-on bonuses with other platforms to supplement your driving income! In the early days of Uber, the company regularly offered bonuses of $1,000 or more to lure drivers to the then-uncharted territory of ridesharing. Today, these lucrative bonuses are mostly limited to pricey, high-demand areas like NYC or SF. For the rest of the country, the sign-on bonus scene is drastically different. More and more local Uber offices are doing away with sign-on bonuses altogether – replacing them with the much-maligned sign-on guarantee. Guarantees work by offering drivers a guaranteed earnings amount after doing a certain number of trips. But the only problem with the guarantees Uber has been offering new drivers is that they’re hardly a guarantee. In most cases, you can easily out earn the guarantee from normal driving. As you can see above, this driver was guaranteed $230 for 50 rides but earned almost double that, so she received nothing. The only way this driver would have gotten extra money is if she averaged less than $4.60 per ride. So not much of a guarantee. Uber’s poor communication skills have only made matters worse. Even the support staff aren’t always clear on the distinction between a bonus and a guarantee. One reader reached out to Uber support for clarification before completing the required rides, wanting to make sure he would receive the $900 Uber mentioned in their welcome emails. The $900 turned out to be a guarantee, not a bonus – he ended up earning around $700 while driving, thus netting an additional payout of only ~$200 (still better than nothing). I can’t say that now is the best time to sign up with Uber; if you’ve got a time machine, I’d probably recommend signing up back in 2012. Failing that, I’d recommend you go ahead and sign up now. If current trends continue, Uber’s sign-on incentives are only going to get worse the longer you wait. Here’s how to make the best of the current offers. Although you may not get anything extra out of a guarantee, you definitely won’t get anything extra if you sign up without a referral. It doesn’t matter whose code you use – the incentive you’ll receive is entirely dependent on where you’re signing up. Click here to start your Uber driver application using my referral link or enter my code 3e3dg in the app. If you signed up recently but forgot to add my code, there’s good news: Uber typically accepts retroactive referral codes for up to two weeks after you’ve been accepted onto the platform. Contact Uber through the ‘Help’ section of the driver app by going to Account-> Help-> Payments and Rewards-> Driver Referrals -> Report a missing driver referral. Alternatively, submit an inquiry through their website and let them know you signed up, but forgot to enter my referral code (3e3dg), and wanted to confirm the incentive. Send me a note, too – I’ll do everything I can to make sure we both get paid! Pay close attention to the welcome emails you get from Uber. Understand the difference between a bonus and a guarantee – and be aware that Uber support may not. Read all the terms and fine print very carefully. If it’s an actual bonus – that is, extra money, regardless of what you earn while completing the initial ride requirement – proceed as usual. If you find that you’re being offered guaranteed earnings instead, go to step three below. To maximize your earnings on the guarantee system, you’ll want to complete as many short rides as possible. This is the opposite of typical driving strategy, as medium to longer rides mean bigger fares. But if your earnings are guaranteed, you’ll improve your profit margin by completing lots of short trips and cashing out on the guarantee. This is easier said than done, of course – but there are a few tricks. Avoid early morning trips to the airport (and the airport itself). Instead, focus on the busy evening hours when trip requests are frequent and short. You’ll get plenty of folks hopping around between local restaurants or bars – which means plenty of minimum fare rides. By completing lots of short trips, you’ll minimize the gas, maintenance, and time expenditures needed to meet the ride requirement – and you’ll be more likely to receive extra money on top of what you made in fares, which will increase your overall profit margin. Before you employ this strategy, however, it’s worthwhile to figure out whether you can realistically profit from it – and if so, how much. Calculate the maximum average fare you can earn before you lose that shot at extra cash: Divide the guarantee amount by the number of rides needed to qualify. In the above screenshot, $230 divided by 50 rides = $4.60. If you earn, say, $4 on a minimum fare ride, then it will be extraordinarily difficult to collect anything on that guarantee – and even if you do snag 50 minimum fare trips in a row, you’ll only get an extra $30 ($4 x 50 rides = $200). If the guarantee is super low, you might be better off just driving as you normally would – trying for longer, more profitable trips. Lyft is undergoing a growth spurt lately – and so are their sign-up bonuses. No guarantee games, either: The money’s all yours once you finish the ride requirement. Even if you don’t see rideshare driving as a long-term gig, Lyft’s bonuses are a great source of fast and easy cash. Bonus amounts and requirements vary by location – but they’re typically between $100 and $500. Use my referral link to sign up and get it while the getting’s good! If you’ve driven for Uber before, you’ve likely been invited to participate in UberEATS, Uber’s food delivery service. To deliver for UberEATS, you’ll need to complete a brief online training segment and pick up an insulated carrying bag from your local Uber HQ. If you’re an existing Uber driver, there’s no sign-up bonus for UberEATS, but you can still add it as an option to your profile. If you’re brand new and looking to only do food delivery with Uber, click here to sign up for UberEATS and start collecting your bonus – or guarantee, as the case may be. Postmates has a very simple onboarding process and a sizable customer base. You’ll be delivering more than just food – Postmates couriers also pick up from retail establishments. Bonuses up to $200 are on offer in some cities. Get started by using this link to sign up for Postmates. DoorDash picks up and delivers food from restaurants. 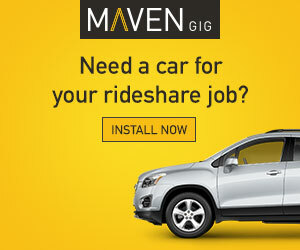 You’ll work in blocks – not on-demand like with most other rideshare platforms. The good news is, you’re free to drop and reschedule blocks as needed – and you’ll receive plenty of tips on top of your base payouts. (For more on DoorDash, read about my experience here.) There are no sign-up bonuses for DoorDash using our link but you may be able to find one online – just make sure to verify the amount ahead of time with DoorDash.